SAMSUNG launches Galaxy M20 and Galaxy M10 smartphones with Infinity-V display. 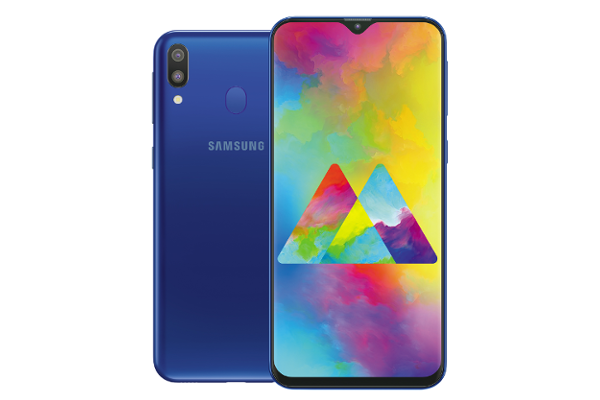 Samsung India today launched Galaxy M20 and Galaxy M10 smartphones with Infinity-V display. Samsung's new Galaxy M series smartphones come with powerful features such as dual camera with ultra-wide lens, long lasting battery, high performance processors and a new Samsung Experience UX.